Changes into L.A. 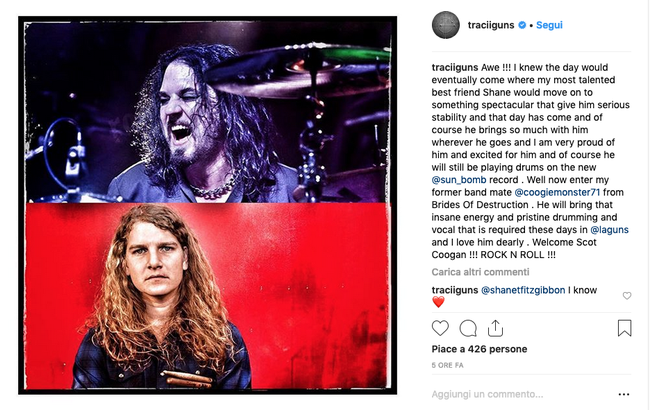 Guns band, the drummer Shane Fitzgibbon is being replaced by Scot Coogan (Ace Frehley, Lynch Mob, Brides of Destruction and more). Fitzgibbon was part of guitarist Tracii Guns‘ version of L.A. Guns in 2016 before the guitarist officially reunited with lead vocalist Phil Lewis in December 2016. 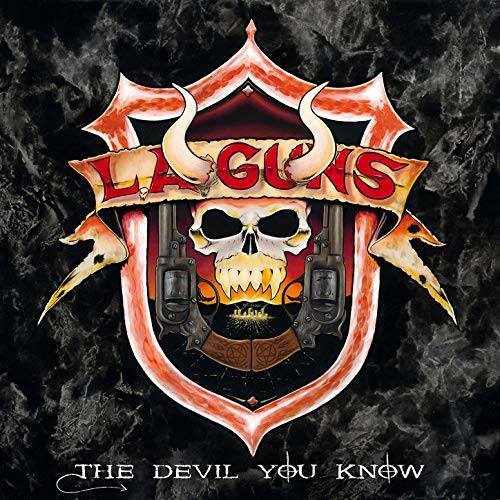 Fitzgibbon played drums on L.A. Guns’ studio album "The Missing Peace" (2017), their live album "Made In Milan" (2018) and their upcoming studio album "The Devil You Know", which will be released on 29 March 2019 .